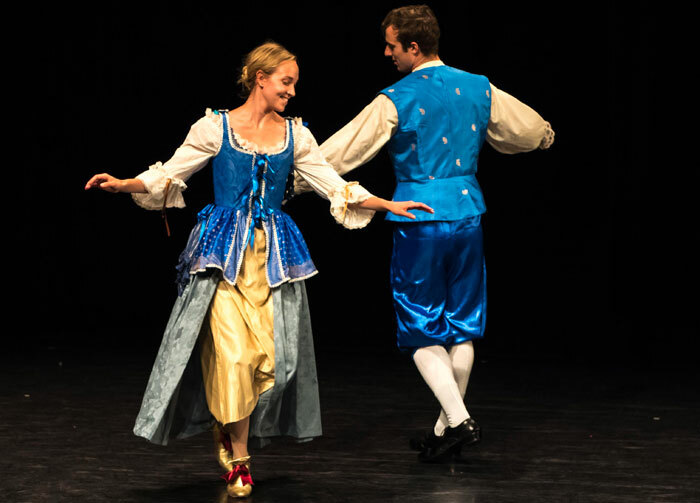 The Dance Centre’s popular noon hour series starts a new season with Historical Performance Ensemble, in a presentation of authentically recreated social and theatrical European Baroque dances. Highlighting the elegance, courtly manners and discreet wit of dance from centuries past, the company’s work features beautifully constructed costumes, and entrancing music played onstage by specialists on reproductions of period instruments. The performers will demonstrate some of the intricate dances that preceded the development of ballet, from an era which was formative to the modern world.